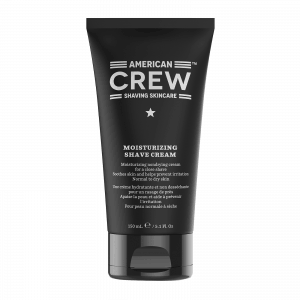 American Crew Moisturizing Shave Cream is a non-foaming cream creates a protective barrier on your skin ensuring the razor glide without drying the skin. Provides a definitive, quick and clean shave and an excellent choice for detail work. American Crew Protective Shave Foam is an extra thick formula designed to protect the skin against shaving. Maximum comfort shaving creme with a nick-resistant formula that works great on all beard types from light to heavy. 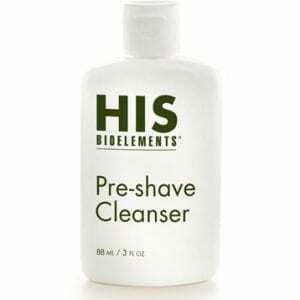 Preps skin for shaving with jojoba-filled grains that scruff-away dead flakes. Refined. Distinctive. Timeless. This refreshing woody aromatic scent distinctly masculine with a cool, crisp edge and a warm, woodsy trail. ETERNITY men after-shave lotion moisturizes your freshly shaven face, leaving a refined scent on your skin. Shave Relief Balm soothes your skin post shave.